San Antonio's first In-N-Out Burger opened its doors Thursday on the city's west side. In-N-Out Burger locations in Texas will not reopen Tuesday despite earlier reports media representatives offered to KENS 5. In-N-Out Burger locations in Texas reopened Wednesday, the company confirmed to KVUE. 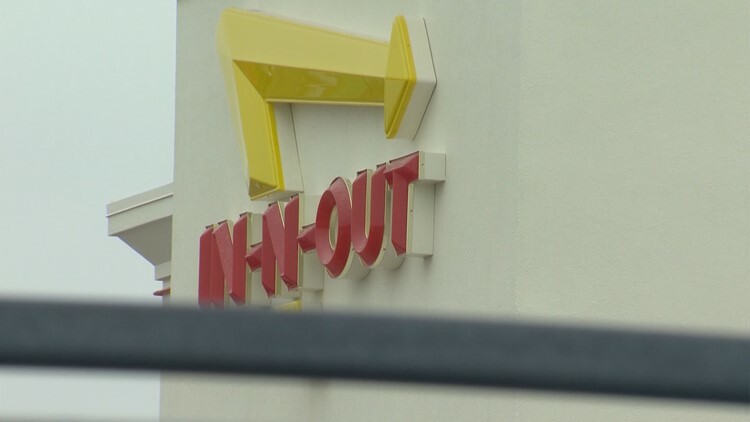 In-N-Out Burger locations in Texas will not reopen Tuesday despite earlier reports media representatives offered to KENS 5, KVUE's sister station in San Antonio. The chain closed Monday evening over an issue with its hamburger buns. The company confirmed to KENS 5 the closure was due to a quality control issue with the recent shipment of hamburger buns. The company also confirmed it would reopen for normal business hours Tuesday, but later reported that they would have to remain closed after divisional management reported they would not be able to get enough buns in stock Tuesday. There are eight In-N-Out burger locations in the Austin area.